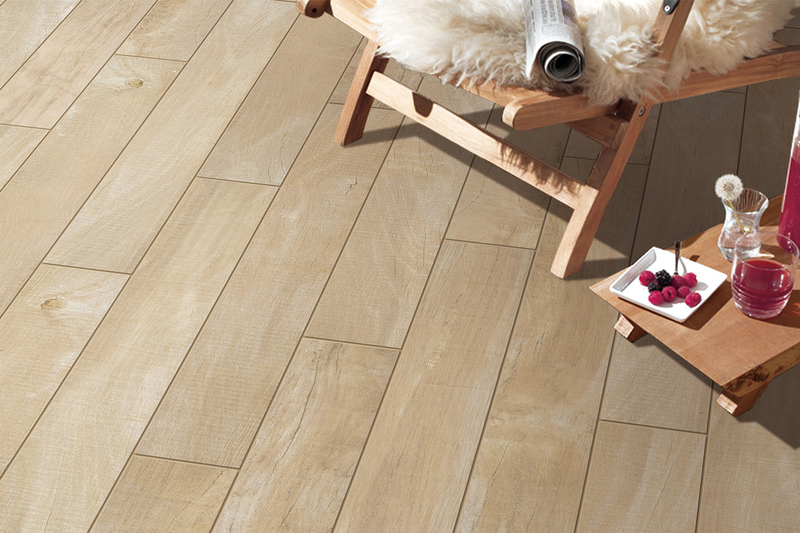 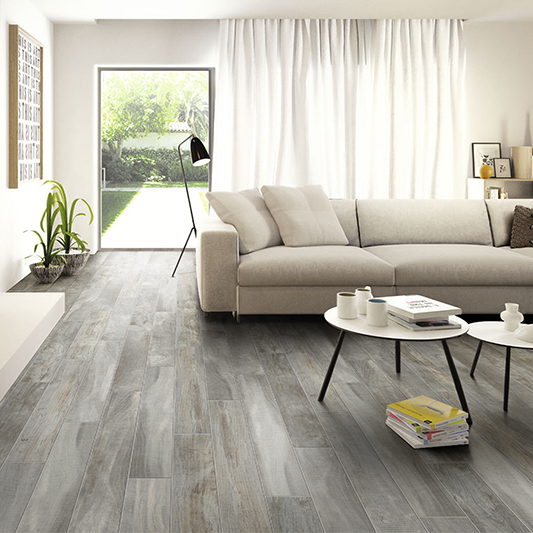 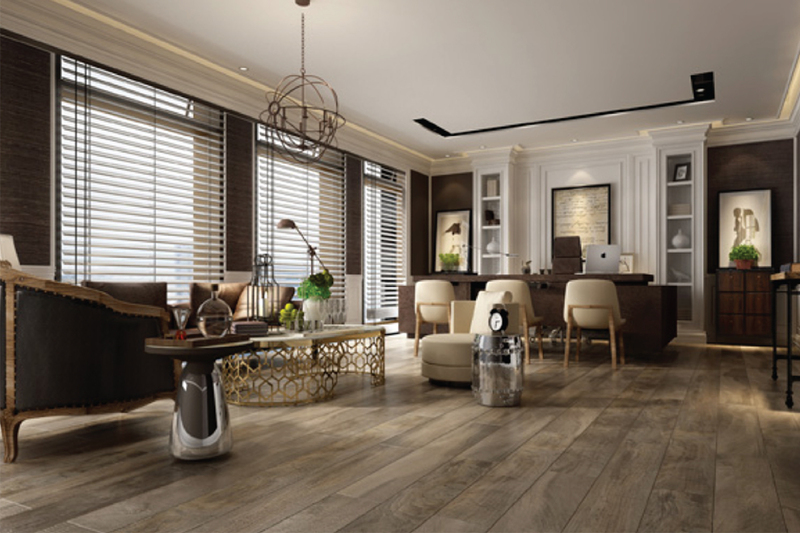 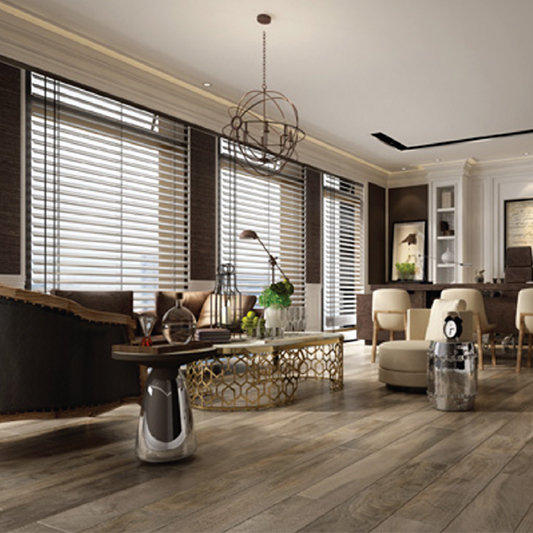 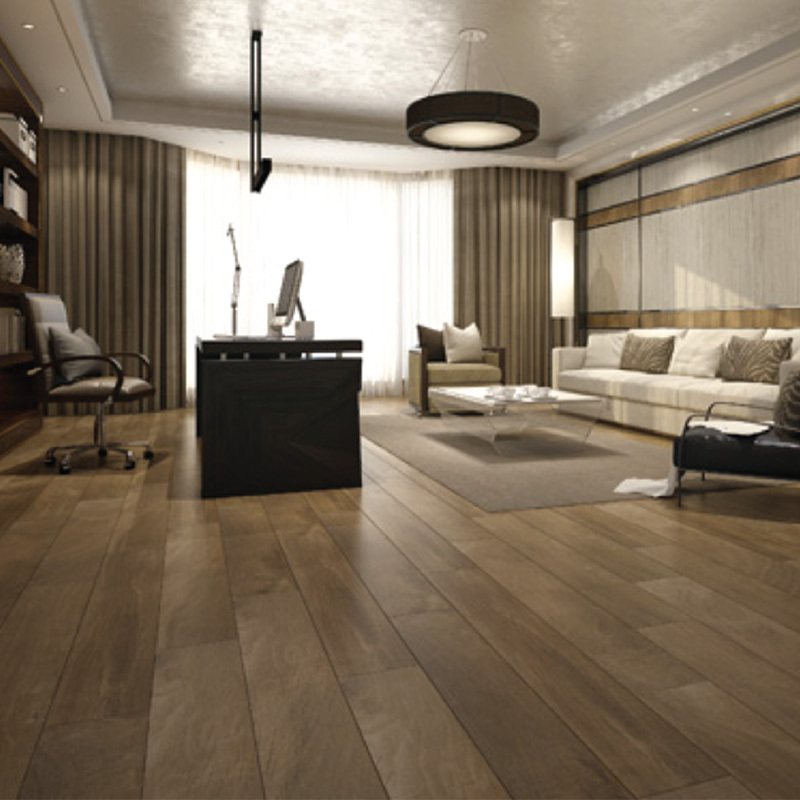 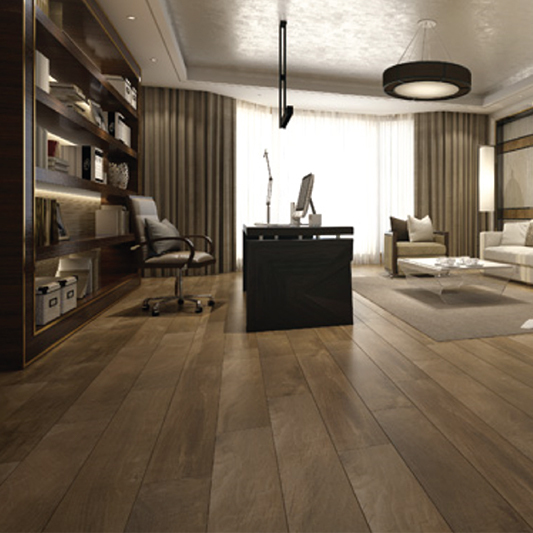 Woodlands is timber styled porcelain plank solution for today’s interior floor and wall spaces. 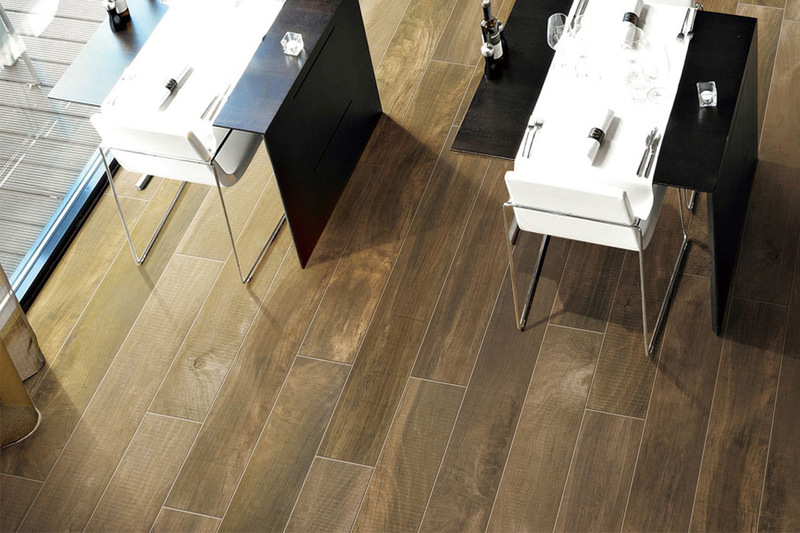 High definition printing with realistic textural effects in the surface, these planks will bring charm and character to any space. 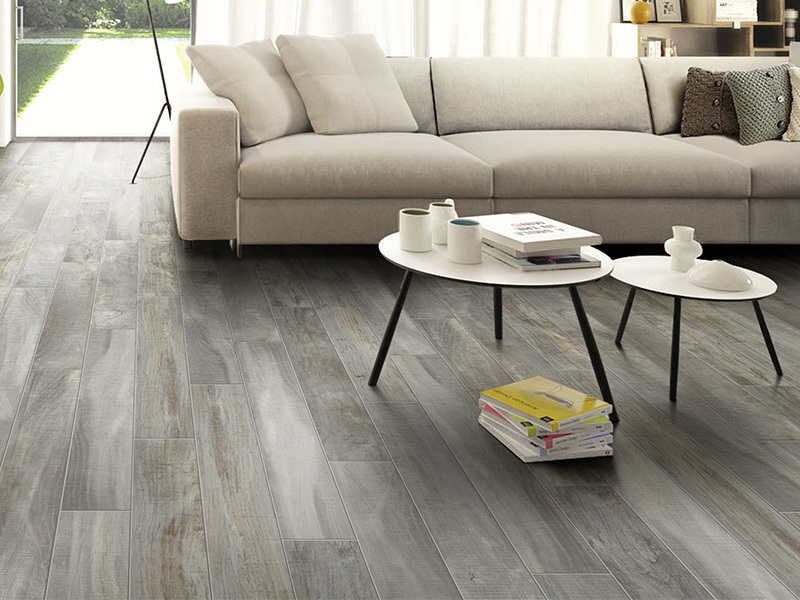 The practicality of porcelain timber-effect planks is superior, with minimal maintenance if any and excellent durability with no deterioration or effect to the surface in nearly any application. 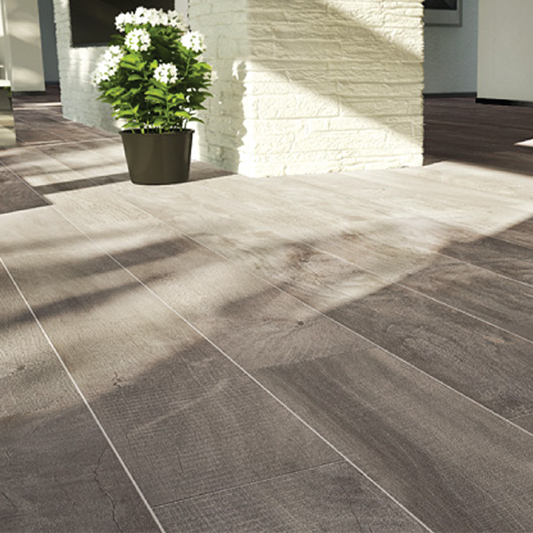 Stocked and available in two warm colours – Grey and Dark Oak.